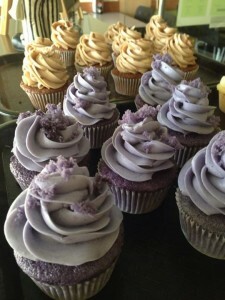 By Anonymous, I have studied the nutrition of foods for many years. 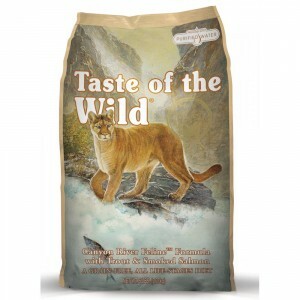 There ae many places you can explore the foods mentioned in the Bible. Most of these explain via the illustration of select Bible verses. Many of the things available in the times referred to in the Bible are still with us even if they are a little more refined sometimes. What some people think are the Best Foods from the Bible era may not be the same as what other people favor yet most agree each substance of food in those more ancient times is surprisingly nutrient dense or posseses a high medicinal value. Flax seed is an edible part of the flax plant that is very good for you and that is a magic cooking and baking ingredient in the kitchen. It serves as a fat substitute, you can replace part or all of the fat in many recipes especially those calling for flour. 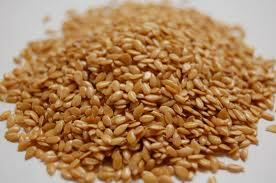 Flax seed also substitutes for whole eggs in many dish from gooey casseroles and meat loaf to bread, cake and cookies. You won't need one single egg as the flax seed that has been ground or milled will bind the ingredients and thicken the sauce or rising batter. Figs are a dried fruit. Dried fruit can be stored in the cupboard, packed in lunches or hydrated to make puddings or dessert fillings. Figs are very delicious, the highly edible, highly palatable delicate seeds inside of the fruit aid digestion. About two medium figs contain 70 calories with a good dose of healthy fiber and they are filled with antioxidants and calcium. Lentils are quite good as they are a little milder than dried beans in flavor and a little easier to digest. Lentils are also popular for sprouting. The humble lentil is only modest in price, although, because it can brag of its nutritional value with 18 grams of protein and only about 23 grams of usuable carbohydrate per one cup of cooked lentils plus polyunsaturated fat, iron, magnesium, potassium and calcium high on the list of the nutrient content. Garlic and onion go back to Bible times. This always surprises me. To me this means they weren't suffering at mealtime. These flavoring agents, plus salt, and maybe butter, create the magic in meat and vegetable dishes. These seasonings are versatile. 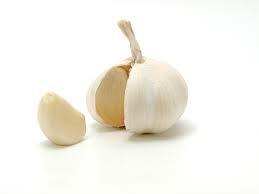 Many things in the garlic and onion add health benefits, as well. Garlic is the more potent and aggressive medicinal of the two as it helps treat the condition known as Aids, helps in lowering cholesterol, helps even out blood sugar levels in diabetics and even treats infections. 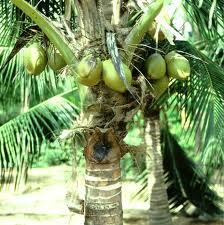 At one time, I didn't even know food other than coconuts grew on Palm trees. The only reason I knew this was because of my favorite television show, Gilligan's Island. In actuallity palm trees could be harboring bananas, dates or coconuts, quite a fruitful genus. It pleases me that the Palm genus goes back to Biblical times, because these are tropical species and the places they grow and thrive help to make the stories in the Bible really seem authentic. Almonds are one of the best nuts there are. Almonds can be made into delicious flour that can be substituted for white flour in cake, cookie and bread recipes for both weight conscious and health conscious individuals. Just one-quarter cup of almonds has huge amounts of biotin, copper, vitamin E and fiber. Almonds help lower cholesterol and can also help in weight control or weight loss. The Best Food of the Bible is the lentil as you can create both a protein and a vegetable from it by sprouting. The lentil has a long shelf life, too. It is although very good that there were more things available for ingestion because even though if you had to pick one this should probably be it, a couple more items would be even more ideal, such as milk, which is not listed here, yet did exist for those discussed in the Bible, and some salt, because salt is an essential nutrient for water balance.